Looking to reach out to German customers, clients and prospects online? ExtraDigital’s German marketing offers services tailored to each business, be that an online luxury fashion store or a group of independent business consultants helping big European brands. If you want to get more leads or sales from a German audience, we can help. At ExtraDigital we use native German speakers, coupled with experienced marketers to create online campaigns that drive German customers to your website. Established in 2002 our dedicated team have many years of experience working in multilingual marketing. We also keep at the forefront of international design and marketing ideas to ensure we offer a fresh and innovate approach. 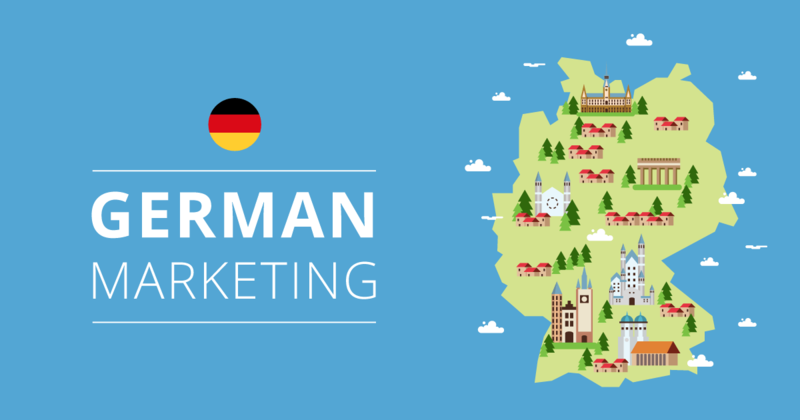 Clients who use our German marketing services include law firms, eCommerce stores, startups and B2B companies. The wider agency has also worked with businesses in the health, tourism, charity, and education. Our German marketing work is based on a solid understand of both the language and culture, this is key to striking the right tone and getting across targeted messages to your audience. If you would like more information on our German marketing services, please call us on + 44 (0)1227 68 68 98 or tell us more about your plans below.